Congrats to Michael and Becky! We all know that they will make great parents! I am SO proud that Becky had her baby boy, Ethan! I know that Becky and Michael will make great parents, because Becky is a kind and caring person and Michael is a fun guy! I'm SO excited for them! I can't wait to see more pictures of Ethan! These are screen shots of Becky as she was "showing". These were taken by Samantha from Samantha's Lucky and Elizabeth Site and also screen shots from RebeccaHerbst.net. I'm SO happy:) that she was "showing"! Look at the screen shot below. In this screen shot it's harder to see her "showing", because she is wearing black, but if you look closely you can see her hips look like "pregnant" hips. 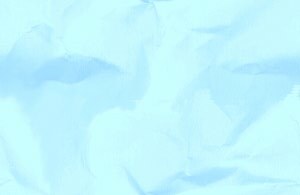 Click the banner below to enter the site that my cousin Sammi and I have. 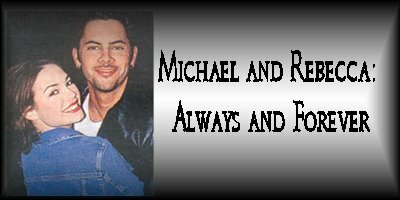 It's a wonderful site that is dedicated to Michael Saucedo (ex-"Juan") and Rebecca Herbst's ("Elizabeth") real life love!